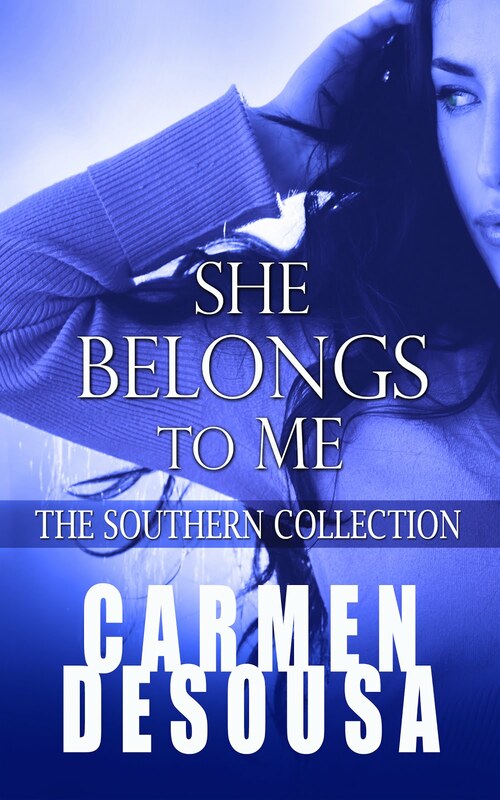 Carmen DeSousa: Download five-star reviewed romantic-drama ENTANGLED DREAMS for 'less than a latte'! Download five-star reviewed romantic-drama ENTANGLED DREAMS for 'less than a latte'! 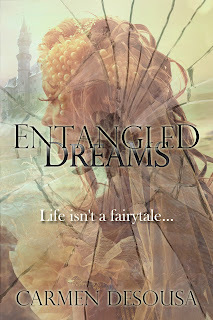 If you enjoy a romantic drama with plenty of spark and suspense, Entangled Dreams is for you. 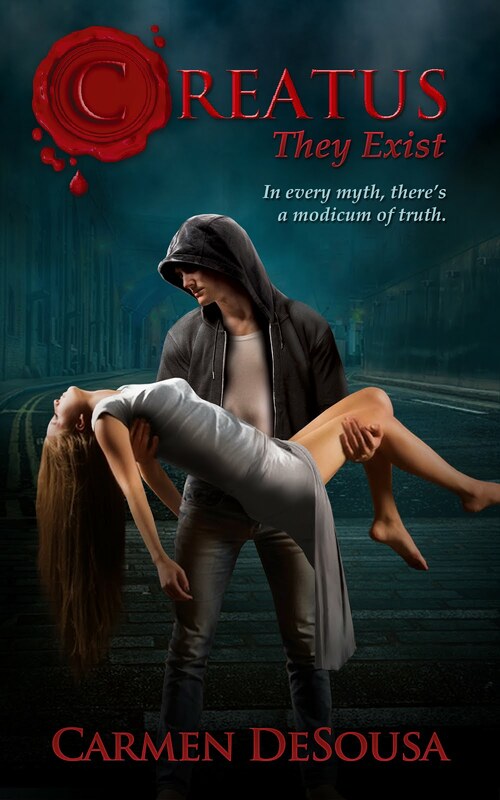 As all my novels, Entangled Dreams is my idea of a modern-day fairy tale. A perfect life shattered, a heroine struggling to make her way in a cruel world, and a knight in armor who usually needs a little ‘shining’ up to be the hero.